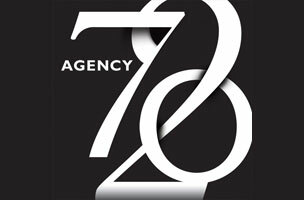 This week, Agency 720 is hiring a community director, as well as a graphic designer for social media. The New York Post is seeking a front-end developer/designer, and Clarkson University is on the hunt for a social media manager/news writer. Get the scoop on these openings below, and find additional social media jobs on Mediabistro.